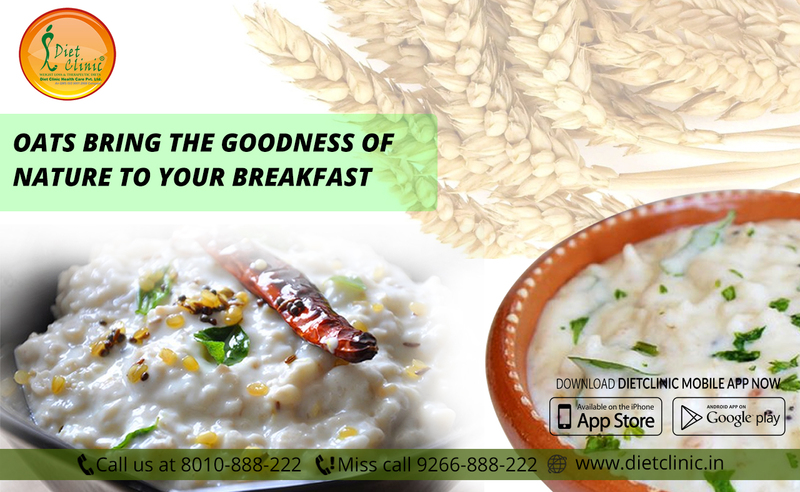 The protein in oats is rich in tryptophan involved in the production of serotonin and melatonin says Dietician Sheela Seharawat of Diet Clinic. The oat lipids also have a high level of galactolipids, which seem to have a beneficial impact on our nervous system. According to studies, oats also contain many antioxidants such as avenanthramides, tocopherols, and tocotrienols. Their actions would not be revolutionary but a significant contribution. Says nutritionists at Weight Loss Clinic - regular scientific research has so far concluded several health benefits, such as its actions on cholesterol, cardiovascular, blood sugar, blood pressure, athletic performance, and intestinal well-being.